Reading to babies and toddlers helps them learn the sound of language, begin to recognize words and expose them to new concepts and ideas. There’s nothing like reading toddlers board books to get children excited about reading! 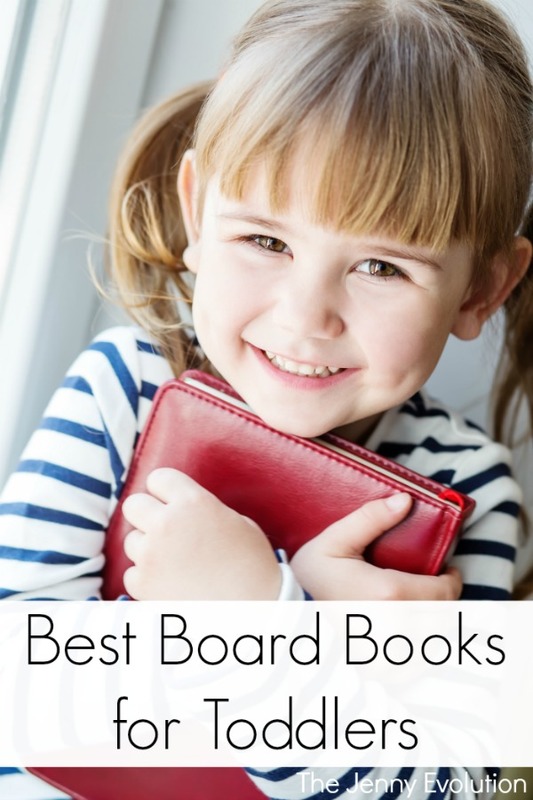 We know that children are tough on books, which is why buying board books are key. When my boys were little, we had a mini-library of board books that they could easily grab for themselves. Of course, they still managed to wear out their favorites — but they sure did last for a while. Cultivating a love of reading is one of the most valuable things we can do for our children. The skill of reading will bring benefits that last a lifetime. Reading to your child is something you can do right from birth. It’s a wonderful way to connect your child with books as well as have your own time to connect with your child. A child who is read to more often will develop better language skills. His vocabulary will expand to include more words and longer words. His grammar will also improve as he hears correct sentence formation over and over. A child can learn to speak well simply through the enjoyable activity of reading. Reading from birth may be one of the most enjoyable times you spend with your child. When you make time to read to your child, they will look forward to it, and the moments they spend imagining all the stories they hear. Reading on a regular basis will develop a love for reading that will always be with them. Follow The Jenny Evolution’s board Children’s Book Lists on Pinterest. Here on The Jenny Evolution, I write a lot about books. But there’s nothing like finding the perfect book for those young minds. Get those minds going, learning and falling in love with books! Every year there were a lot of new books that came out for babies! But here are my top recommendations for any new mom looking for the best new books for babies. For your new baby or for friends who have young ones, here are 25 must-have books for babies. While there are many terrific Halloween books out there, some can be too scary for toddlers. Plus, we all know how tough toddlers can be on books. Try out these wonderful Halloween books for toddlers, available in board book editions. Find even more fabulous reading lists for your children on The Jenny Evolution.